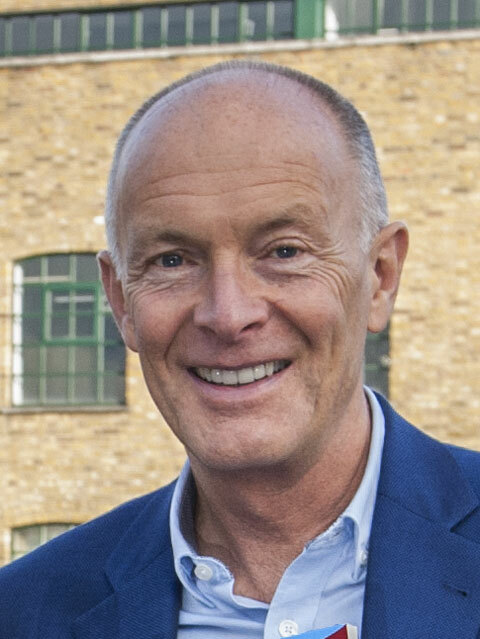 David helps business support organisations to engage with the creative industries, cultural enterprises and digital businesses. This creative industry business guide is just one example of how business support agencies can offer good business advice that is appropriate to the creative and digital sector using David’s expertise and international reputation. – Wayne Morris. The Creative Edge. New Zealand. Working in partnership with a business support agency in the UK, David wrote a ‘Creative, Cultural and Digital Industries Guide’ which was published in paperback format and also distributed free of charge online. It is online here. Creative, Cultural and Digital Industries Guide. This creative industry business guide was written by David Parrish, author of the book ‘T-Shirts and Suits: A Guide to the Business of Creativity’ and published by Business Link in the UK. 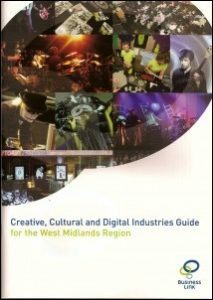 The 48 page creative industries guide provides information, ideas and guidance on a range of business issues relevant to enterprises in the creative, cultural and digital sectors. There are also four case studies featuring creative enterprises from the West Midlands region: 383 Project; Stan’s Cafe; Gas Street Works; and Capsule. This guide for businesses in the creative, cultural and digital sector was written by David Parish of TShirts and Suits. David Parish retains copyright in this material and other writing about the business of creativity, as published in the book ‘T-Shirts and Suits: A Guide to the Business of Creativity’, the publication ‘Designing Your Creative Business’, David’s marketing book ‘Chase One Rabbit: Strategic Marketing for Business Success’, and a series of other articles, blogs and ‘Ideas in Action’ features. Similar creative business guides can be written for other organisations in the creative, cultural and digital sectors. Contact David Parrish to discuss options and possibilities for your own version of this creative industries guide, including case studies from creative enterprises in your own region.